By “all-around”, we mean that glass beads can be used for various types of accessories. It can be used to accentuate necklaces or to become the main component of a bracelet. Also, glass beads can cater to different types of bead projects because it comes in various sizes. It has a wide size range from size 30° to about 30mm x 75mm. 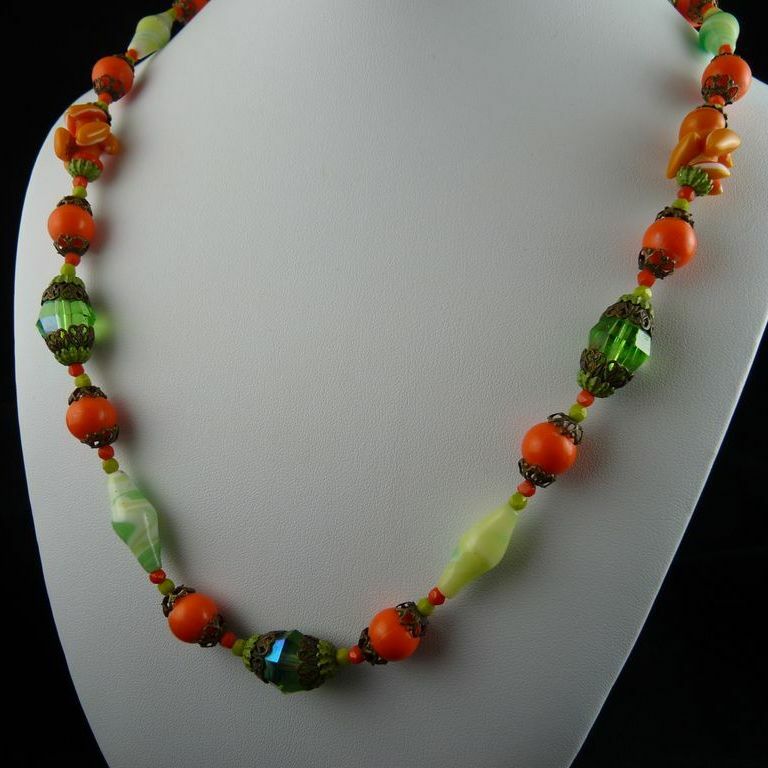 Another positive feature of glass beads is that it can be made into countless designs. This is because it can easily take any shape when liquefied. You can get animal designs, shapes, or just request a jewelry maker to create custom glass jewelry. If you’re tired of using seed beads just for its wide color range then you should really try out glass beads. 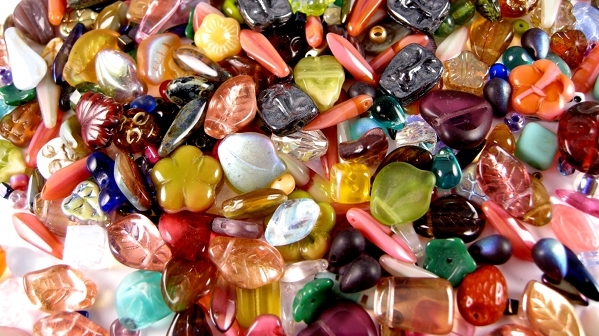 You see, glass beads are one of the bead types that boast a great collection of the color spectrum. Sometimes it can be frustrating when you learned that your favorite type of bead isn’t readily available since its supply is limited. What makes it worse is that only one or two countries produce that kind of jewelry. Fortunately, there is an abundance of glass beads since it’s created all across the globe. 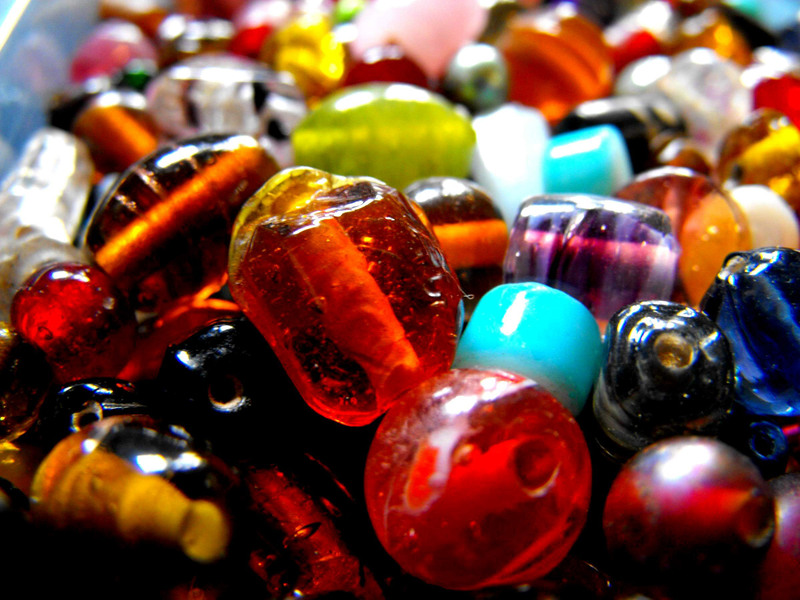 Countries that create glass beads include Japan, Indonesia, Africa, Czech Republic, and Italy! My wife has been trying out new jewelry types lately and has been leaning towards using glass. I like that you mention how glass can come in any shape and size and so it’s great for almost any occasion. Having jewelry that can be used with almost every outfit sounds beneficial to saving time when deciding what to wear. Thanks for sharing!